Die van H&M zijn veel mooier vind ik ! both are fantastic. love the low cost version! These shoes are both super cute my dear! 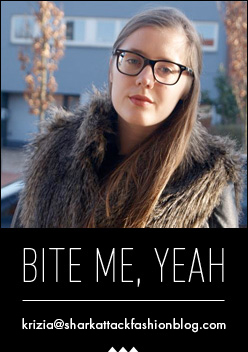 Lovely blog, what about folliwng each other via GFC and Bloglovin? Just let me know! Well! I we'll, I personally like the one from h&m better :) great post and totally agree with you! Oh wow! The H&M one is a steal! Thank you for sharing! Yes, go for the h&m ones! The low cost version is not bad! I think I would buy the H&M pair. 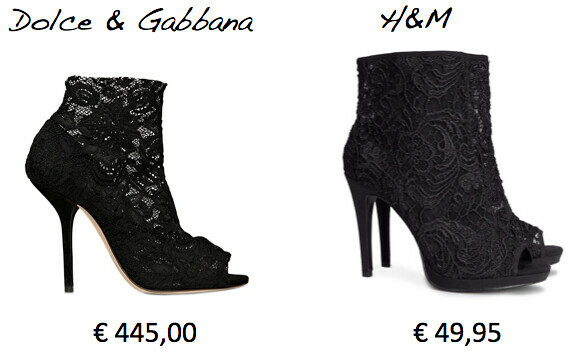 Ik vind de H&M schoenen zelfs leuker als de Dolce and Gabbana schoenen! Leuk dat je naar Dusseldorf bent geweest, ik wil ook nog eens graag gaan maar heb geen tijd de komende tijd.